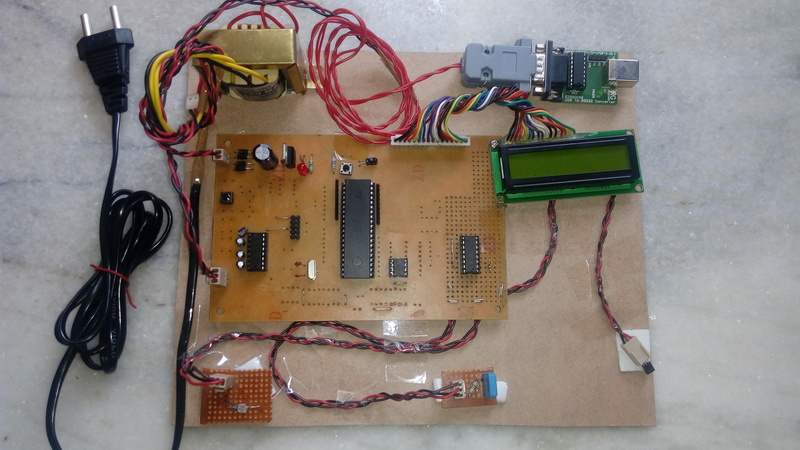 To make a digital weather station to monitor weather conditions and transmits them wirelessly to a ground station which displays the readings on a LCD display. Measuring of weather conditions including atmospheric humidity,temperature and solar light intensity using digital weather station with data storage. 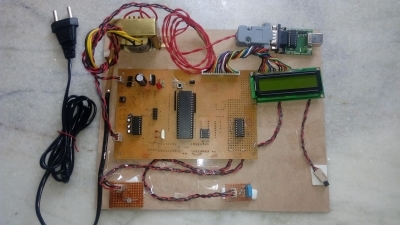 Digital weather station consists of parameters monitoring,parameter storage.Microcontroller is used as a main component.Also Liquid Crystal Display (LCD) and EEPROM are used on major basis for the display and storage purpose.